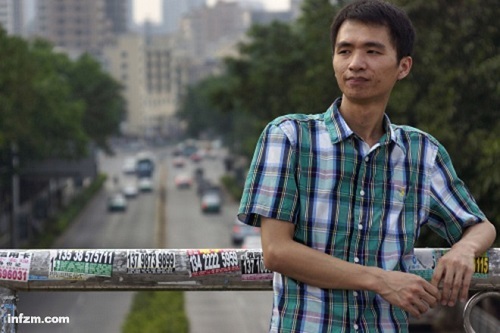 Xu Lizhi was a worker at the Foxconn factory in Shenzhen who commited suicide in 2014. 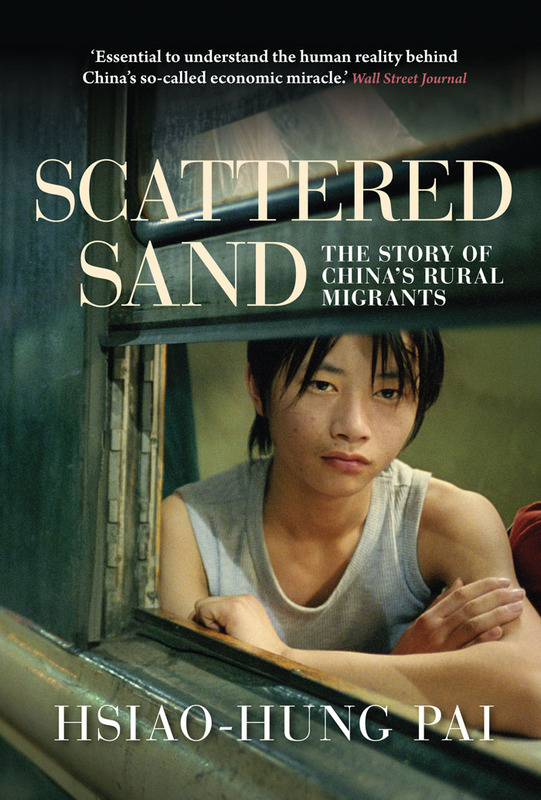 A prolific writer and contributor to the Foxconn workers' internal newspaper, Xu casts a light on the daily struggles faced by Chinese migrant workers through his incredible poetry. The poems, translated by Nao and originally hosted on Libcom, are republished here as part of our week focusing on China on the Verso blog. To read more of Xu Lizhi's poetry in English translation, visit the China Labour Bulletin website. "I Fall Asleep, Just Standing Like That"
Did I - just like that - standing fall asleep? "A Screw Fell to the Ground"
"My Life’s Journey is Still Far from Complete"
"I Swallowed a Moon Made of Iron"
"Upon Hearing the News of Xu Lizhi's Suicide"